Photographer Christopher Duggan writes about his experience working with the Restless Creature team. "She is captivating, enthralling, alluring -- I just can't describe how I feel when I watch her dance. It's simply incredible." "There's just something about Wendy." 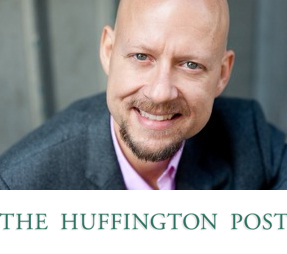 Read it all and discover Christopher's work on www.huffingtonpost.com.